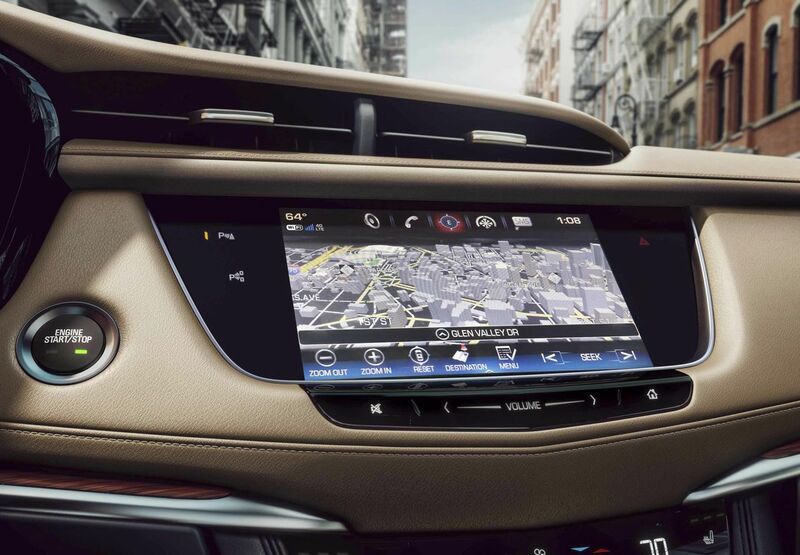 You’ll find innovations throughout the XT5 that keep you, your world and your vehicle fully integrated. Take for instance Adaptive Remote Start. Designed within your key fob, it engages the engine from up to 100 yards away and can sense the outside temperature to heat your steering wheel, if equipped, and activate the rear-window defogger when needed. 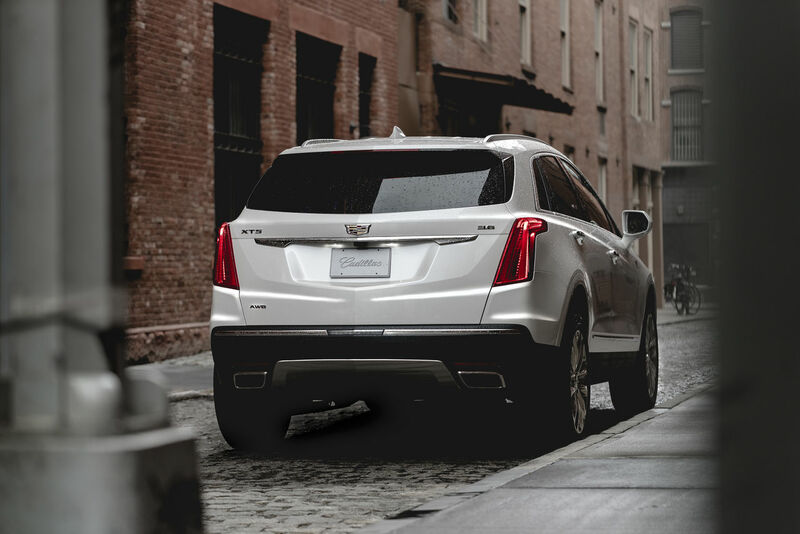 Plus, with your myCadillac mobile app and a paid subscription, you can lock, unlock and remote-start your vehicle and get select vehicle information from anywhere you have reception. 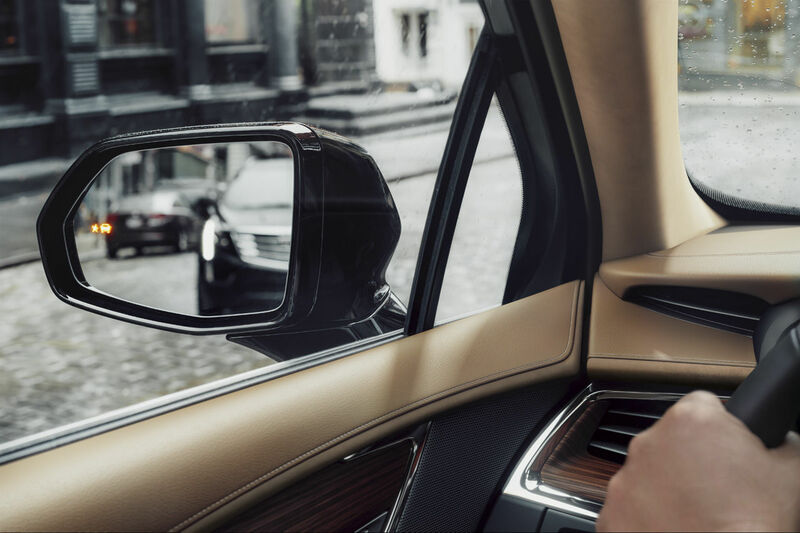 With Keyless Access, you can unlock the doors without removing the key fob from your pocket or handbag. It also works in reverse, automatically locking the doors when you exit the vehicle. Available Surround Vision provides a bird’s-eye view of the area immediately surrounding the vehicle when in low-speed Drive or Reverse. This view, projected onto the Cadillac user experience screen, helps increase your awareness when parking.